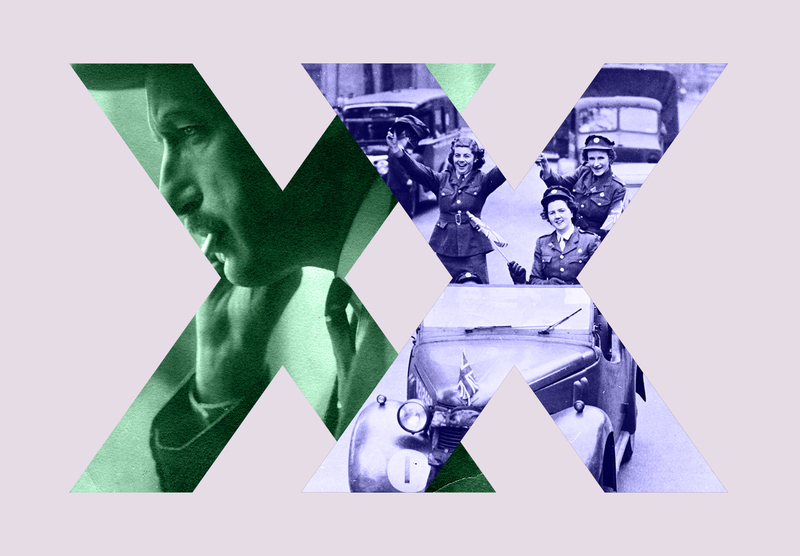 Hi-Story is a multilingual web-based educational project presenting the European history of the 20th-century. The issues have been selected and prepared by the team of international experts. We have visualised the subject matter in an interactive, engaging and accessible way. The target groups are students and teachers. Designing process was preceded by focus group interviews. 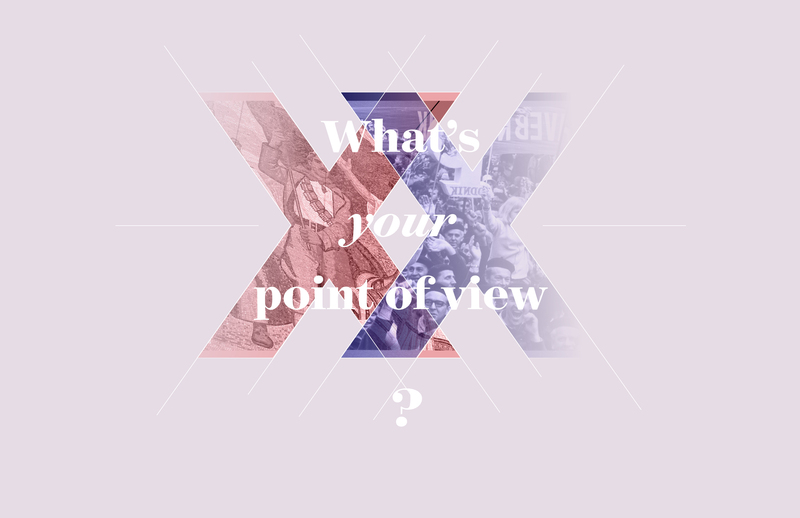 The website is aimed at visualising information about historical events and underlining the awareness that neighbour countries could possibly have a different viewpoint on the same historical events. In addition to basic information about historical events the user can find timelines, analyses and animations about the 1929 Great Crisis and the outbreak of First World War. There are over 200 topics available on 20th century Europe, with special regard to the history of six countries: Poland, Hungary, Germany, Slovakia, the Czech Republic and Romania. 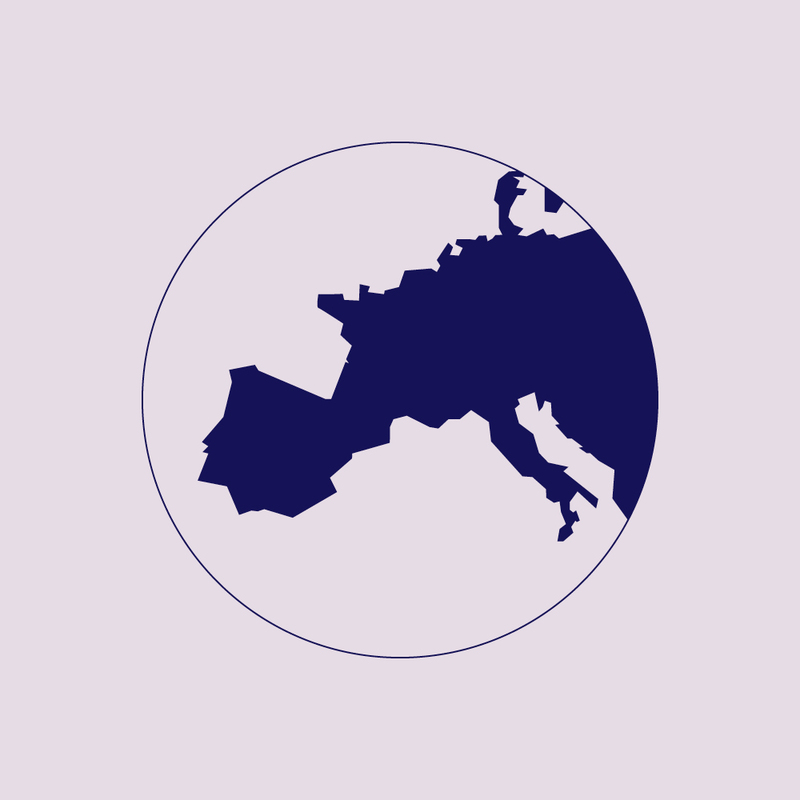 Hi-story lessons is a project showing the history of Europe in 20th century from different perspectives. 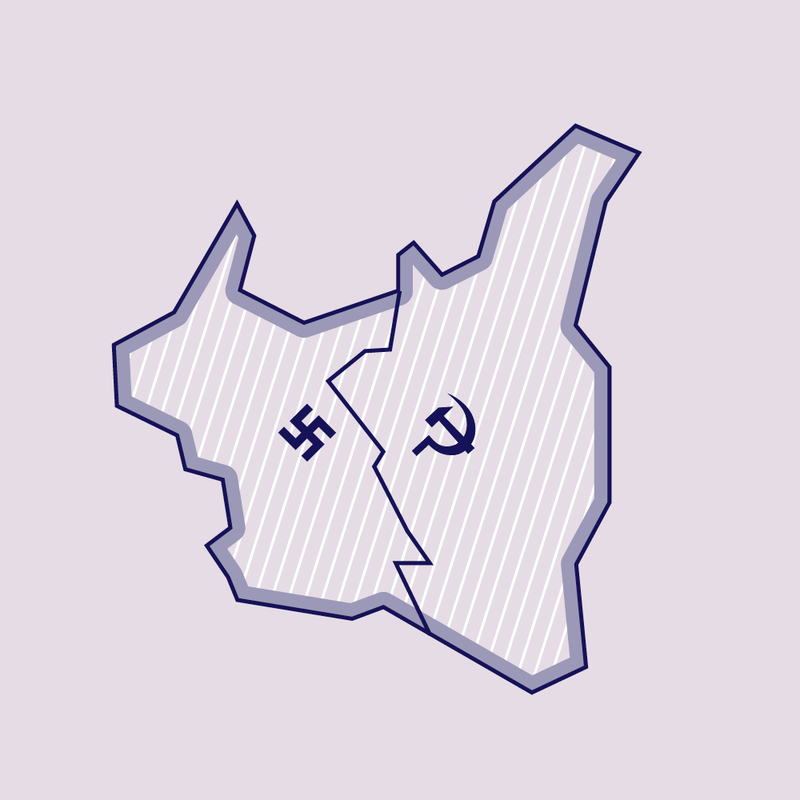 We created animated narrative showing major events of 1918, 1939 & 1968 that shaped the continent. The project involves historians and educators from 6 countries (7 languages), describes 200+ events.